The first year passed by so quickly! I remember going to Ava's baby shower early last year. My how time has passed. Now that Ava has turned one, it is amazing to see how much she is growing. She is also developing quite a personality. 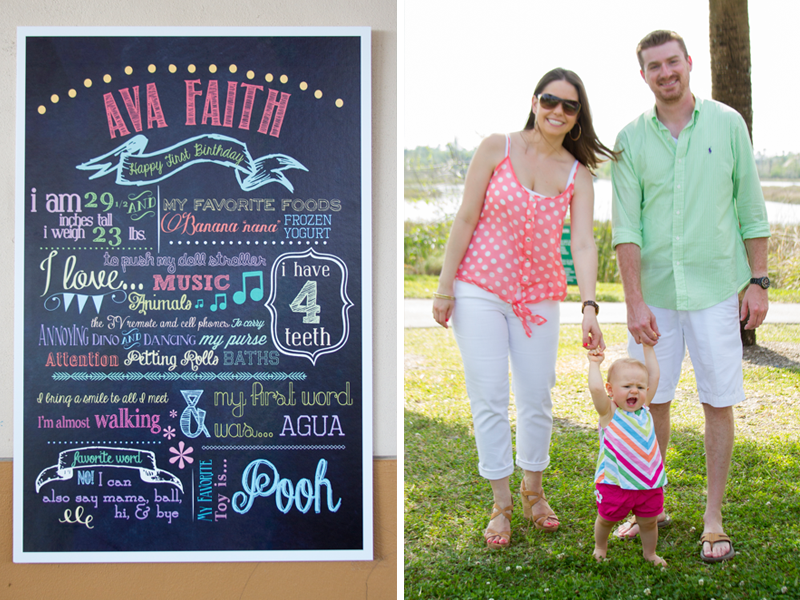 Ava's 1st birthday party was filled with cheerful colors and accents, as well as delicious treats. Everyone gather to celebrate this big milestone for her. 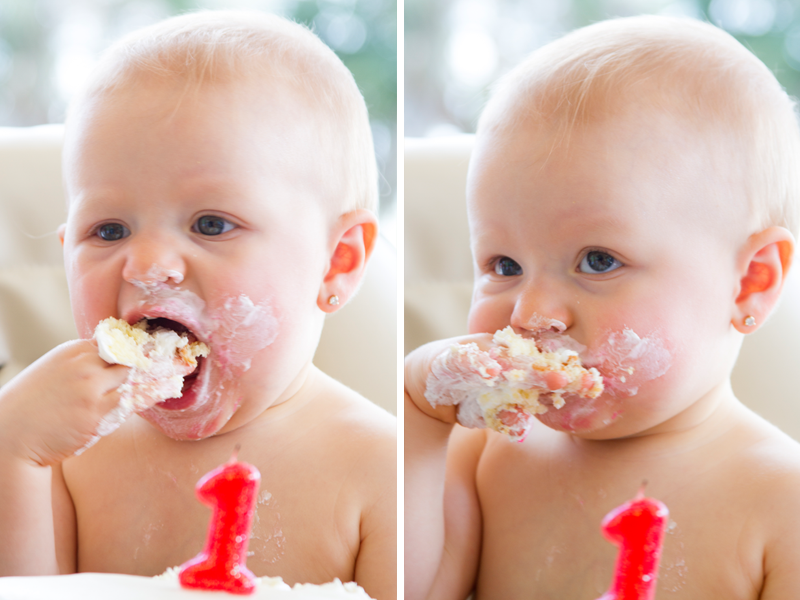 I have a fascination with babies and their "smash" cakes for their first birthday. Some cry, some stare and others dig right in. Ava was so happy to be eating the cake. She put frosting all over her mouth and cheeks that it made her look like Santa Claus. She was also so close to putting her head straight into the cake and start eating it; however, the gasps from the crowd scared her and she stopped herself. Life events are what make me so honored to capture special moments like these. A special thanks to the Greene Family asking me to be part of such a beautiful day.